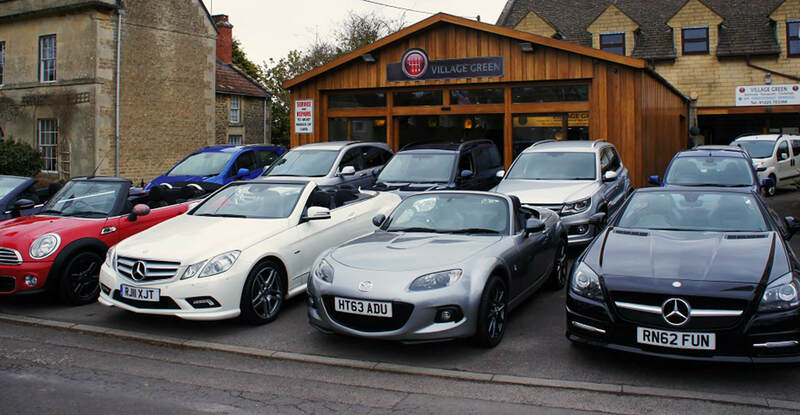 Village Green Garage can undertake servicing, both interim and full, for all makes and models of cars. 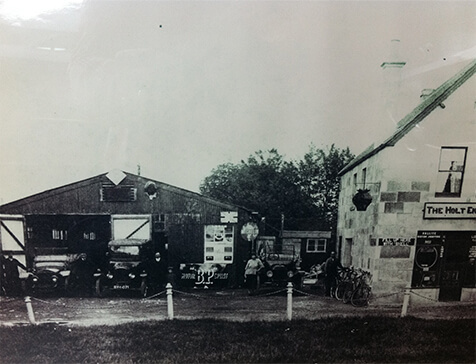 With our extremely well equipped workshop, together with our highly trained staff, we are able to offer a quality service at realistic prices. Please Read our Google 5**** Star Reviews From Previous Happy Clients .